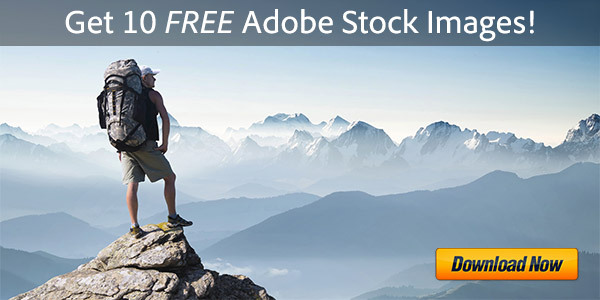 Yes – the final Adobe Photoshop Lightroom 5 is just out and now shipping! Pretty much on the time­frame we forecast, you can download a free trial today… And the new product will work side-by-side with any previous releases of Lightroom you may own. If you have an earlier version installed on your system(s), Lightroom 5 will ask if you’d like to upgrade your catalog and copy everything over. After a 50% price drop for LR4, the price for Lightroom 5 standalone continues to be US$149 for the full version, and $79 to upgrade from any previous release (LR1, LR2, LR3, or LR4)… Students and teachers can get the full education edition for $79. 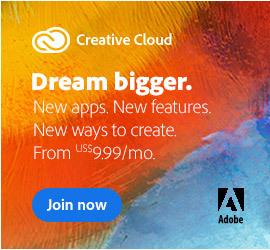 If you’ve joined the Creative Cloud, then the full release of Lightroom 5 is already available for you to download and use now as part of your membership – it comes automatically and at no additional cost. Also, if you happened to purchase Lightroom 4 within the past 30 days, then if you like you can return it under Adobe’s Refund Policy and order Lightroom 5 instead. It’s not an official “grace period,” but it works. Lightroom 5 is designed for Windows 7, Windows 8, and Mac OS v10.7 or v10.8 (see full system requirements). LR5 is sold as multiplatform software, meaning it can be installed on either Mac OS X or Windows and will deliver the same features and functions on both. And similar to Adobe CC, you may be able to install Lightroom on up to two computers, subject to the terms of the software license agreement. Performance Improvements – Lightroom 5 user interactivity is quicker and faster. Smart Previews – Edit and showcase your images while offline from the originals. Advanced Healing Brush – Heal or clone using brush strokes of any shape or form. Radial Filter – Apply any of LR’s local adjustment attributes with a circular mask. Upright Tool – Automatically level horizons, straighten buildings, & correct askew lines. New Visualize Spots Tool – Highlights sensor dust spots for easy removal. Slideshows with Videos and Still Images – Bring images, video clips & music together. Improved Photo Book Creation – Customize with templates, captions, and more. And more – Almost 50 additional features and JDIs. Here are the direct links to instantly download the Lightroom 5 free trials for both PC and Mac, without any download manager or assistant… The trial version is fully-functional for 30 days. 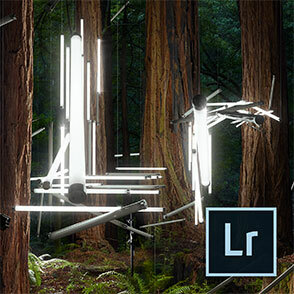 You can also download the LR5 trials via a free Creative Cloud membership. Product languages available today include English, French, German, Japanese, Italian, Dutch, Swedish, Spanish, Portuguese, Korean, and Chinese. Click «HERE» to visit this page first, before clicking the links below – this is critical! Download the files either by clicking directly on the DDL links, or by right-clicking and choosing “Save Link As…” on the popup menu. Open or double-click the downloaded file to start the product installation. On Windows it’s a universal installer that includes and supports both the 32-bit and 64-bit versions. For starters, there’s a terrific new Lightroom 5 book you can download – completely free! 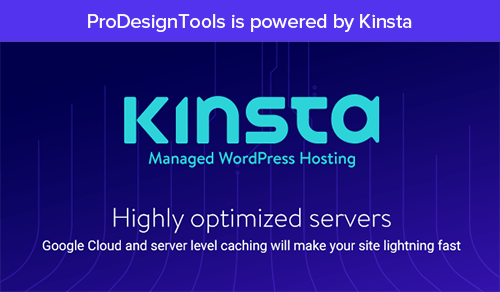 Below also is a great video review from Creative Evangelist Terry White to help get you started… In addition, Julieanne Kost has over 3 hours of free training that takes you in-depth with the new features, workflows, and enhancements that are included with the release of Lightroom 5. Do you have any questions about Lightroom 5 or the new Adobe CC release? Just ask them below and we’ll get you answers fast! SO, I have a question. I had previously downloaded a free trial of Lightroom 4. But I didn’t purchase because of finances and a friend who turned me on to Lightroom advised me to wait anyway because Lightroom 5 was coming out soon. So, now I am also reading about this Creative Cloud. Is this mandatory to sign up for to be able to use LR5? If so, why would I do this instead of simply purchasing Photoshop? Hi Heather, thanks for your comment… Here are all the answers, written for someone who had similar questions. I heard that the trial version of Lightroom 5 doesn’t have the 64-bit version and will only install the 32-bit one. Is this correct? Also what’s the difference between the trial downloaded from your link and the one from Adobe CC member page? I’ve downloaded from the latter and the size is over 810 MB, unlike the one posted here, and it only installed the 32-bit version of Lightroom. Hello John, thanks for your good questions. Per the Lightroom 5 system requirements, a 64-bit system is required on Mac OS but not on Windows. With Windows 7 and above, you can run it on either a 32-bit or 64-bit machine. And there is no difference between the Lightroom trial download and the full version download – so not sure where you heard that… The software is the same in both cases, it’s just the activation which is different. And you should always be able to activate a LR trial to the full version without having to reinstall the product. With both the links here above, as well as with the Creative Cloud direct links, the file sizes for the LR5 download on Windows is over 800 MB. That’s much bigger than for the Mac because on Windows it’s a universal installer that always includes both the 32-bit and 64-bit versions. The proper one should be installed depending on what your machine is. Finally, what’s the difference between the LR5 links above and the Creative Cloud links for LR5? 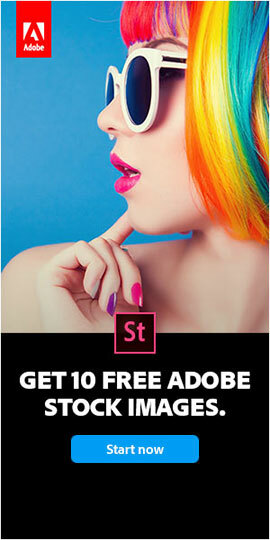 Well, the answer is straightforward: Here your (stand­alone) trial copy of Lightroom 5 would be activated permanently by a purchased serial number, whereas with the Creative Cloud the software is activated by the Adobe login for your membership… You would choose which download to use depending on the model you want to go with. Nevertheless, if needed, Adobe says you can still convert the traditional release of Lightroom 5 to a Creative Cloud licensed version, without needing to uninstall it. Hope that clears it all up! Hello! I am so excited to try Lightroom and will be buying it in the future. I already have Photoshop and now want to try Lightroom first with a free trial… I have tried through multiple avenues to download the free trial, but each time I click on the “download now” yellow button, nothing happens. When downloading their software, Adobe also recommends temporarily turning off any surfing restrictions you might have running – like site or cookie blocking, filtering, firewalls or antivirus software. Hopefully one of these suggestions will help you get it going! Thank-you so much for your help. Yes, I needed to use a different browser other than Internet Explorer and have now downloaded the trial version of Lightroom. Great, glad to hear it Shannon! And thanks for letting us know. I am interested in purchasing Lightroom 5; do you offer discounts for this software for educators as well as students? Yes, definitely there is a student/teacher version of Lightroom 5 available at a major discount – see the academic product and pricing. 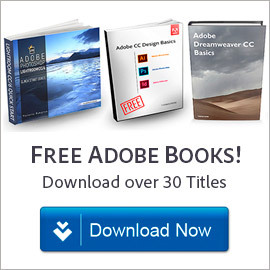 What Are the Limitations of the Adobe Student & Teacher Editions? Greetings Bobby, you can use this online chart to find out which version of Adobe Camera Raw supports your camera model. If you’re trying to use a newer camera with older editing software that doesn’t support it, then the solution that Adobe offers in these cases is to use the DNG Converter utility. This will provide ongoing camera compatibility for previous versions of all Photoshop & Lightroom products. What does that mean? Well, you can use the free Adobe DNG Converter Tool for support of any recent camera in older programs like yours. You will need to convert your raw files to DNG, and then Lightroom (or Photoshop) can then import those DNG files instead. If you get the current/latest version of Lightroom instead (like with the $9.99 the CC Photography bundle), then that camera support will be integrated right inside the programs themselves and you don’t have to do anything additional.